VAI is an end to end discovery of VMware environments from within the VNXe system console. 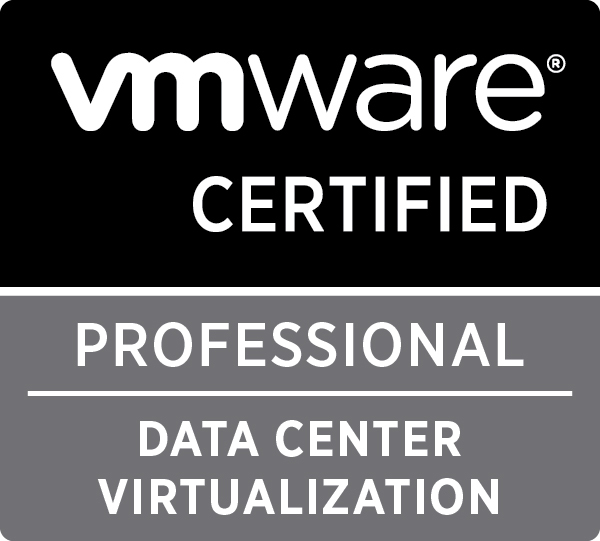 VNXe3200 uses VAI to import and view VMware Virtual Centers, ESXi servers, virtual machines, and VM disks. 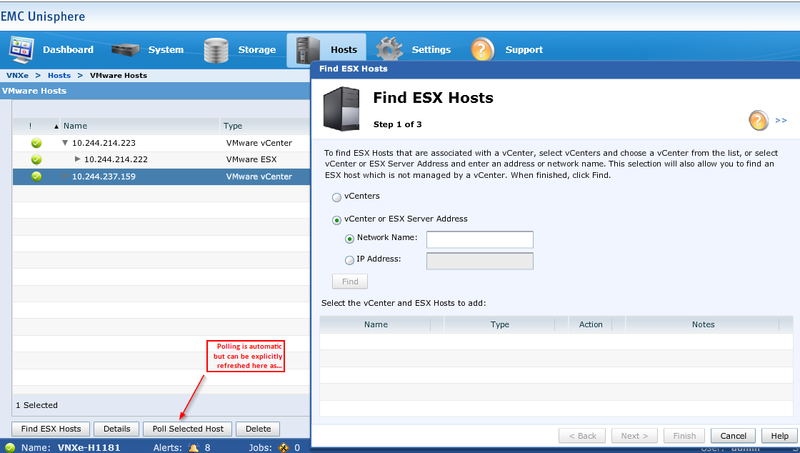 Related ESXi hosts can be automatically registered by adding the vCenter or by entering IP address of individual ESXi hosts. As indicated above the polling process to ESXi information is done in the background and you can also poll a host or all hosts at any time upon user request. As seen below all relevant VM info can be viewed which can be very useful indeed. The VNXe3200 system can also create and monitor VMware NFS/VMFS datastores from within Unisphere for VNXe and VNXe CLI using VAI. Below is an example ESXi command that can be executed to achieve creating a 2TB NFS Datastore. The screenshots above were taken utilising the VNXe3200 demo tool which is freely available to download from ECN (EMC Community Network) site. 1. In the vSphere Client inventory panel, click the host. 2. Click the Configuration tab, then click Advanced Settings under Software. On the other hand the VAAI Plugin for file is not installed by default. 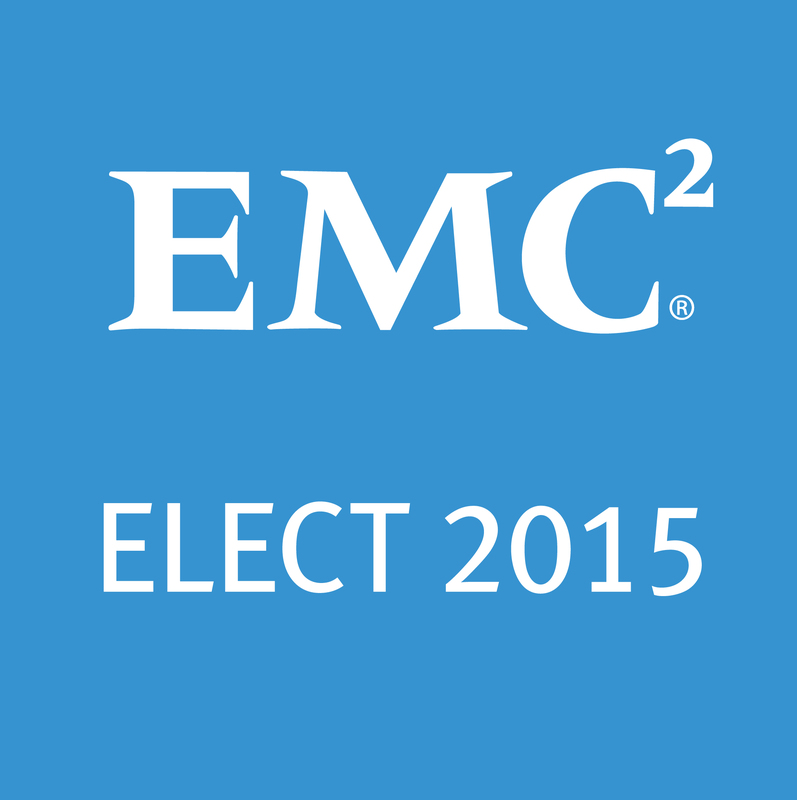 It must be downloaded from EMC Support and then installed. After you uncompress the zip file, the VAAI Plug-in is available for installation. On the Virtual Center host, import the EMCNasVAAI plugin.zip bundle by using VMware Update Manager (VUM) 6.0 or 5.5 release. Create and attach the baseline on VUM by selecting the baseline type as Host Extension. 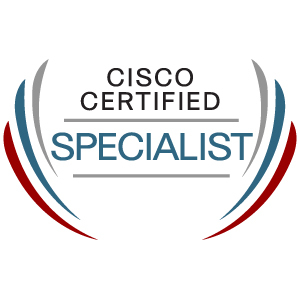 Proceed to remediate the bundle on ESXi 6.0 or ESXi 5.5 host. 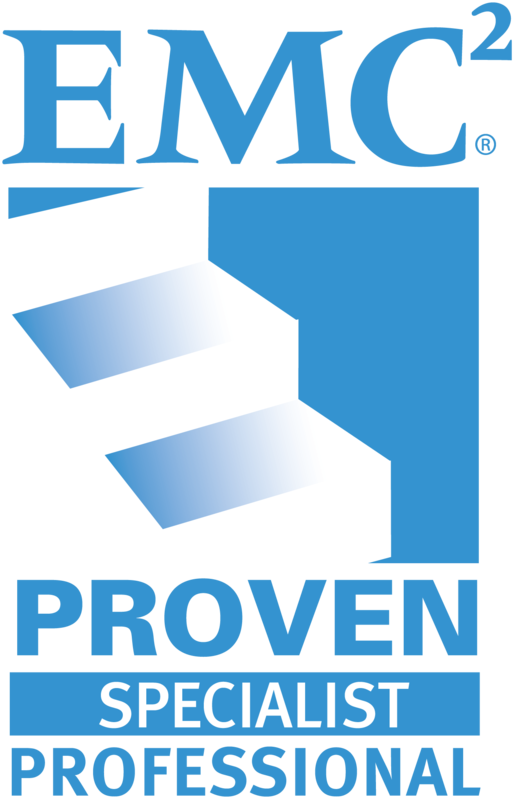 Run esxcli software vib list | grep “EMC” command on the ESXi 6.0 or ESXi 5.5 host to ensure the EMCNasPlugin is installed after the reboot. 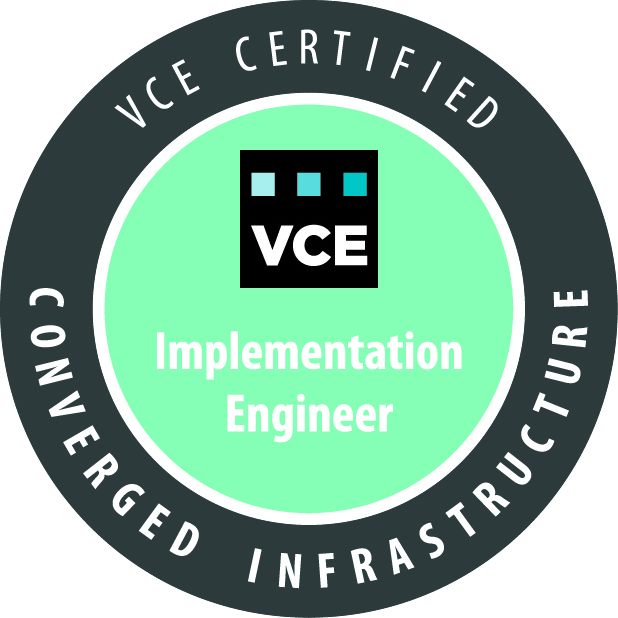 VSI at this stage can be used to view and manage VNXe3200 Storage provisioning. Create a new VM and when assigning storage select VM Storage profile created to identify compatible data store. Note: VASA 2.0 released with vSphere 6 has undergone significant development in support of vVols but that could be the subject of a whole other post.